Farm Foundation is an agricultural policy institute cultivating dynamic non-partisan collaboration among leaders in farming, business, academia, organizations and government to meet society’s needs for food, fiber, feed and energy. The legacy of Farm Foundation is rooted in more than eight decades of leaders who believe that nonpartisan efforts can play a critical role in addressing the evolving issues shaping the future of agriculture, the food system and rural communities. Objectivity is—and always has been—at the heart of the day-to-day operations of the Foundation. The economic conditions of the 1930s spurred the growth of organizations promoting urban and social concerns. 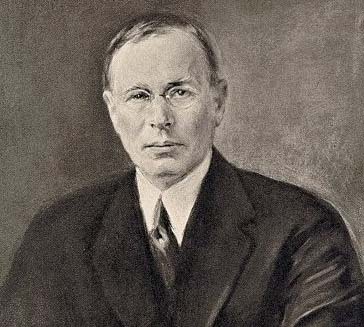 Farm Foundation, created as a trust by International Harvester President Alexander Legge, is believed to be the first foundation created specifically to serve agriculture and rural communities. 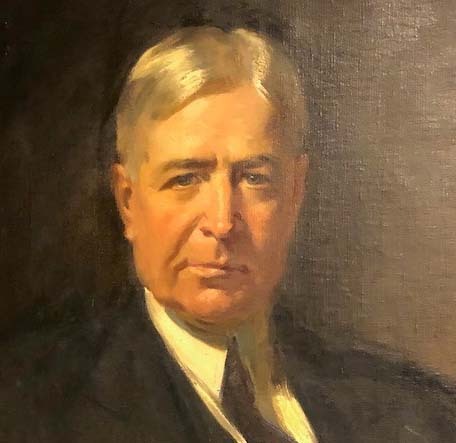 Legge strongly believed that a non-partisan group, independent of federal or state government, was needed to focus on improving the economic conditions of agriculture and the people of rural America. He enlisted former Illinois Gov. Frank Lowden to aid him in the effort. The first meeting of the Farm Foundation Board of Trustees was Feb. 10, 1933. As is still the case today, that first board represented leaders from academia, industry, the media and production agriculture. 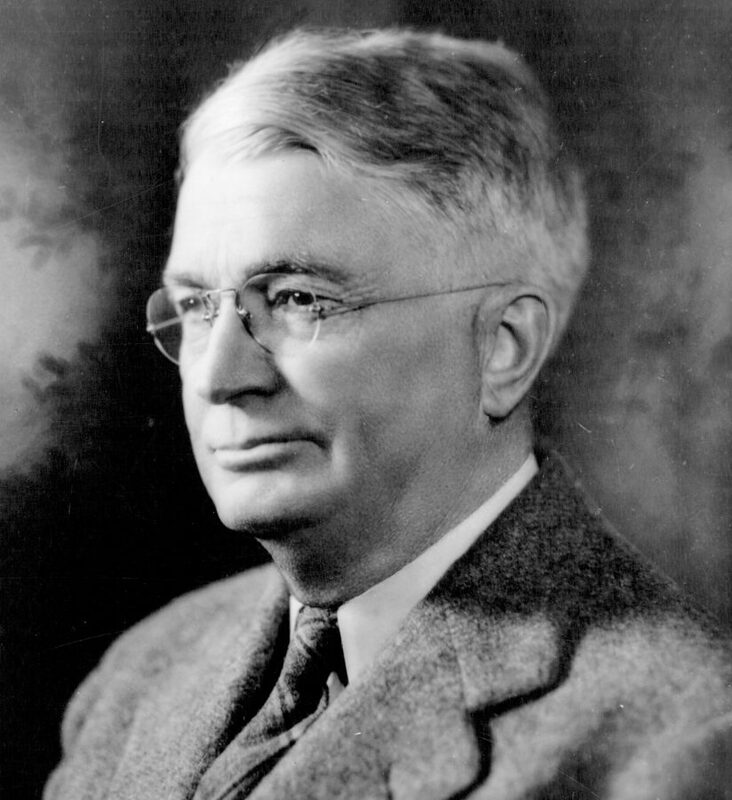 Henry C. Taylor, widely regarded as the father of the agricultural economics profession, was hired as the Foundation’s first managing director. He led the Foundation in developing work around land ownership and tenancy; land utilization and conservation, cooperation in marketing and services; and national and international policies affecting agricultural production, marketing and income. The Founders did not envision Farm Foundation as a large grant-making organization. Rather, they sought to build a private agency that could supplement and coordinate the work of others, build partnerships, and initiate and demonstrate the value of a project or idea that could be picked up and carried on by institutions with greater resources. Farm Foundation was to be a catalyst. Over the decades, the Foundation’s program work has responded to the varying needs of food, agriculture, and rural regions, with projects as diverse as public policy education and international trade implications to farm bill education, health care and rural church networks. There has been no variance, however, in the mission to provide practical comprehensive, objective information public and private-sector leaders can use in taking on the issues that will shape the future. Foundation’s remaining operating funds come from a wide range of individuals, organizations and foundations, as well as government contracts. Today, Legge’s dream is still vibrant, pertinent and valued, challenging leaders to look to the future with constructive dialogue, objective analysis and innovative ideas.